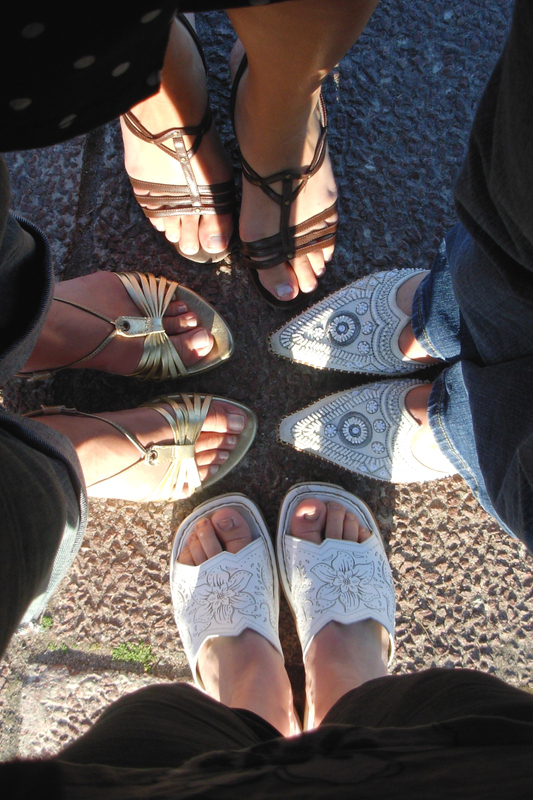 Some of our paid teachers who have kids in our homeschool program still owe our group money. Can we just reduce their salary to reflect their net debt to us? For example, one of our teachers will make $1000 for teaching next semester, but she will owe us $1,588 for all of her kids’ classes. Can I just bill her for $588 and call it a day? Another teacher might make $2,000 and owe $,1000. Can we just offer a salary of $1,000? Oh I wish things were as simple as you describe! I heard of a homeschool leader who let parents work off their tuition by teaching classes as independent contractors. One morning she announced to her teachers, “You all just got paid today!” but no paychecks were given out because they still owed tuition. Being paid for rendering services is one transaction (earning taxable income). Paying tuition (which is a personal expense like food or clothing and not tax deductible) is another transaction. The two do not negate each other. 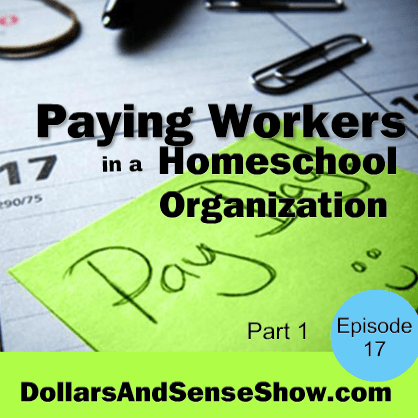 The correct method would be for the homeschool group to pay the independent contractor teachers with paychecks and then they pay their tuition fee as a separate transaction. Why is it so important to separate the two transactions? It has to do with taxes. 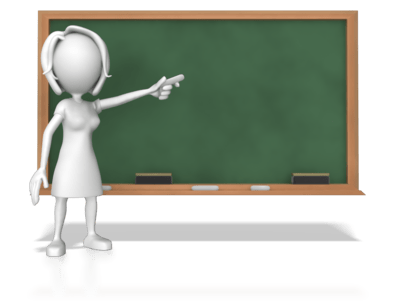 The teachers need to report the income they earned on their tax returns at the end of the year. Tuition for their child’s homeschool class is not a tax deduction, so they should not be seen as canceling out. 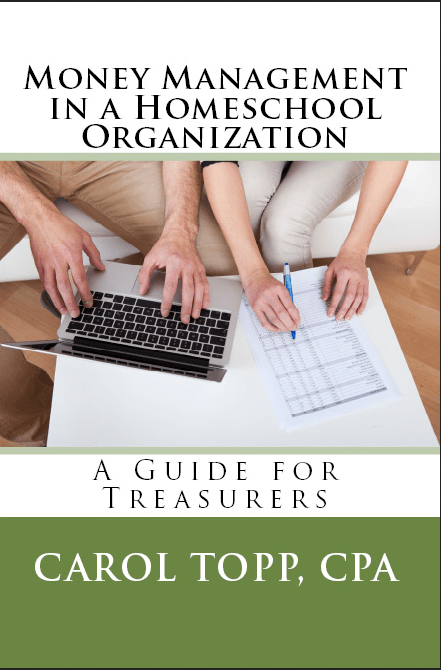 If you’d like more information on managing the money in your homeschool group, order a copy of Money Management in a Homeschool Organization.